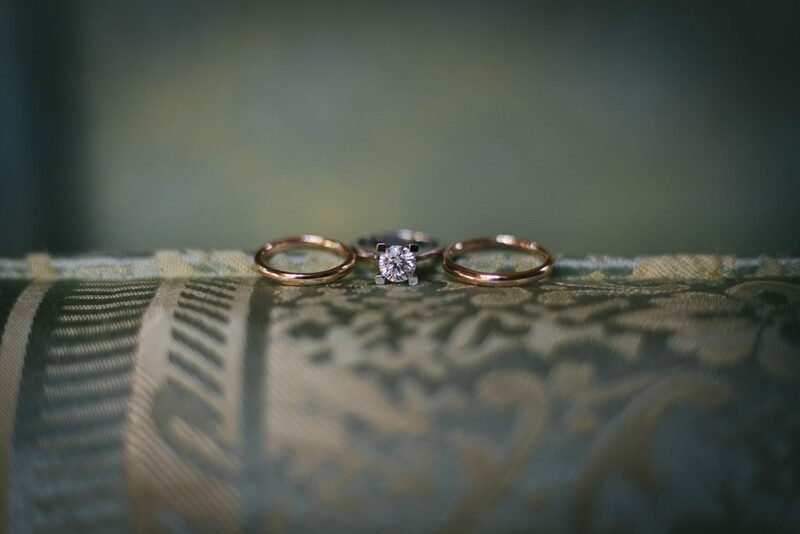 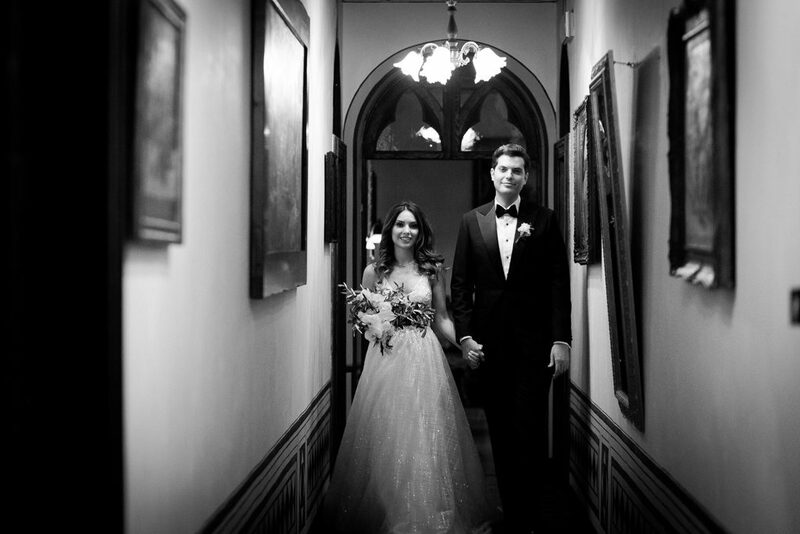 Raise your hand if you’ve never dreamed of getting married in a beautiful castle like a princess. 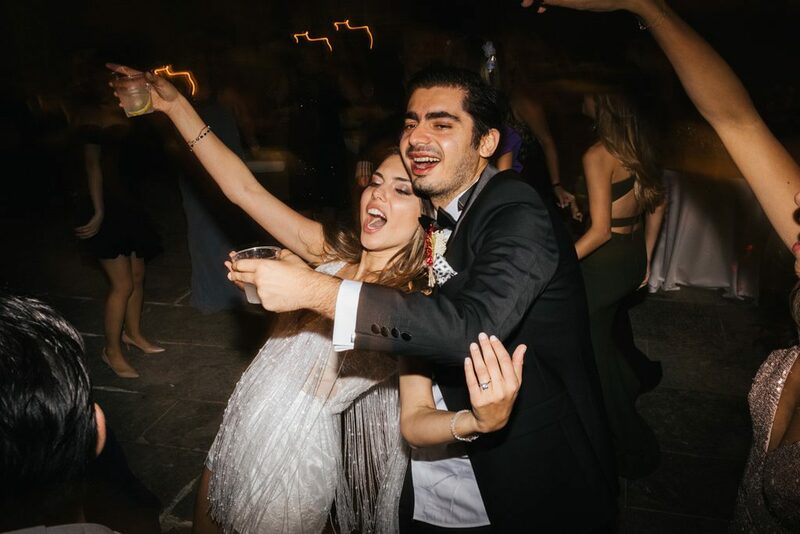 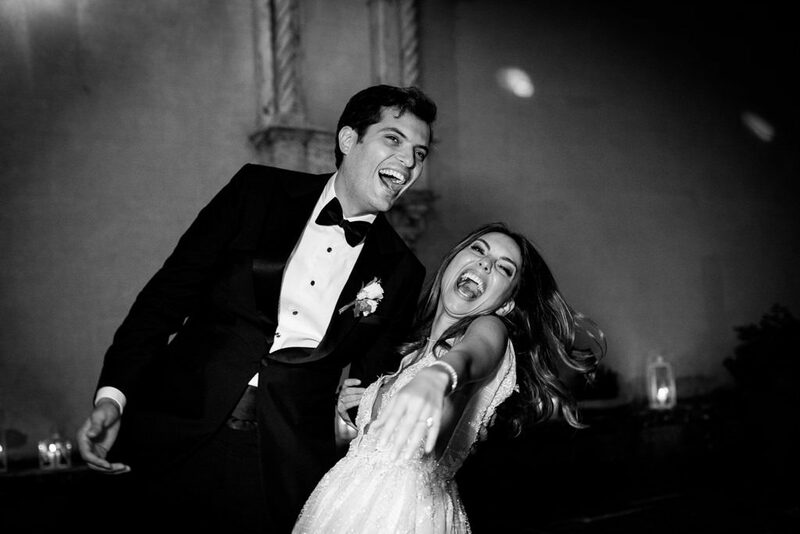 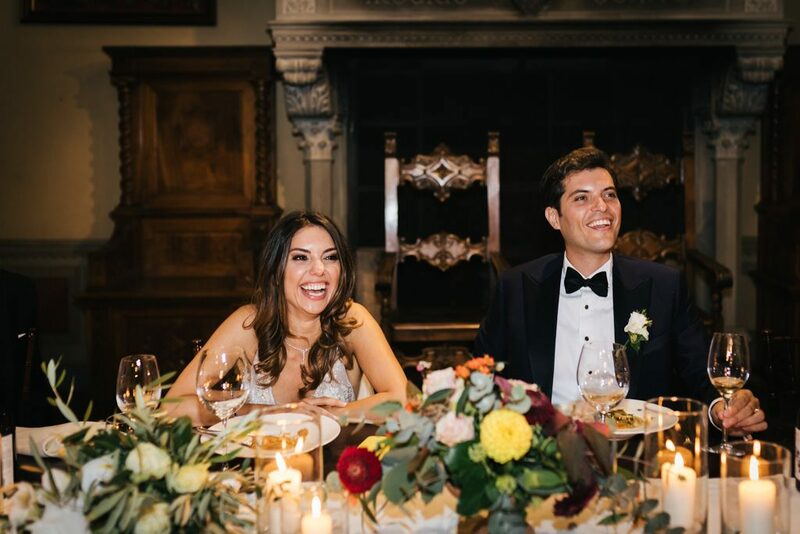 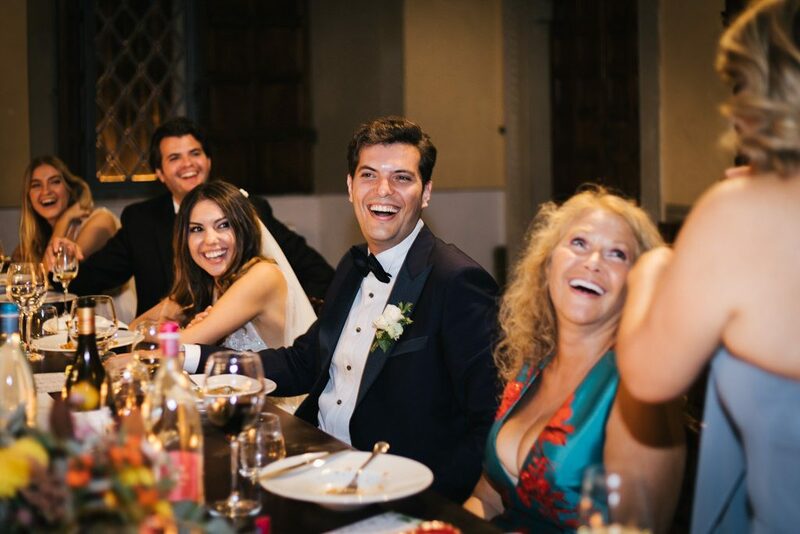 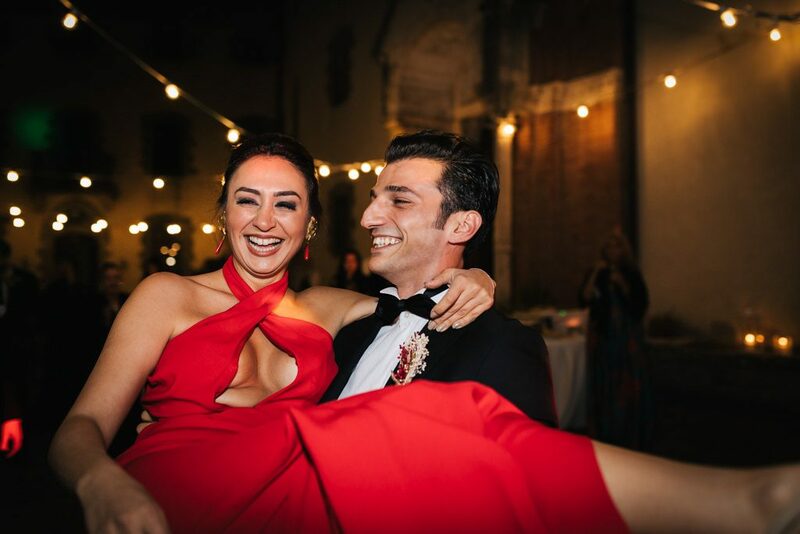 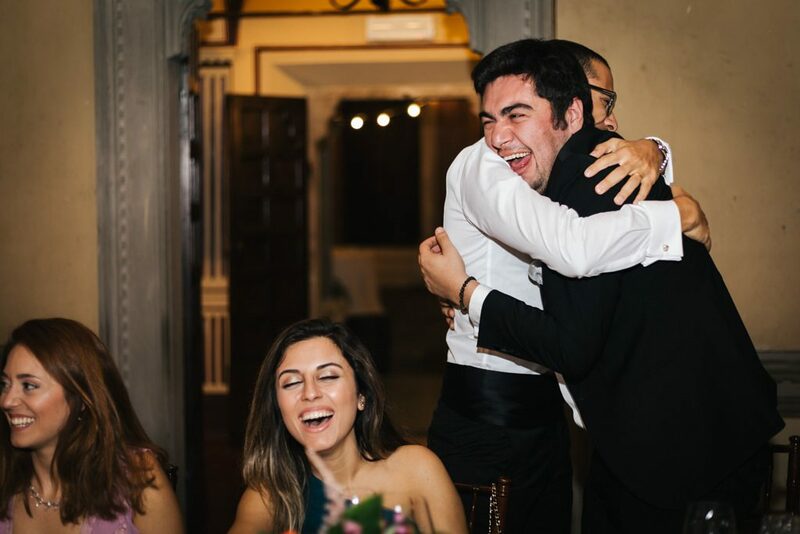 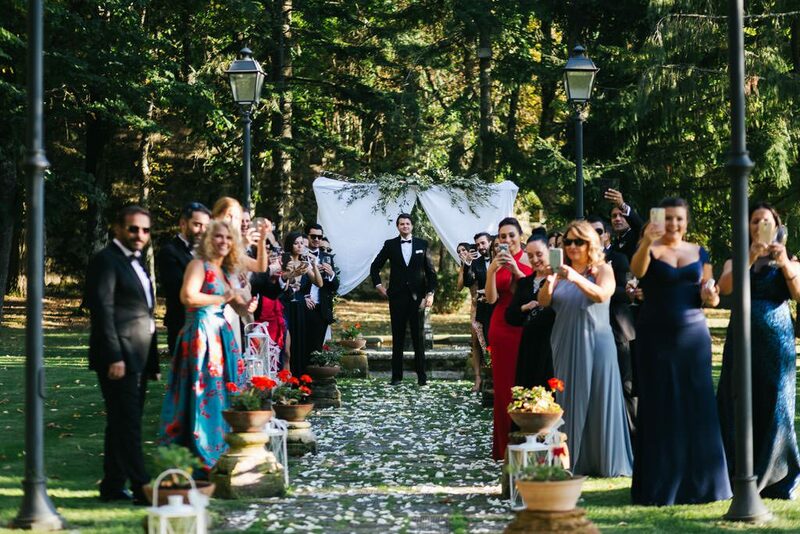 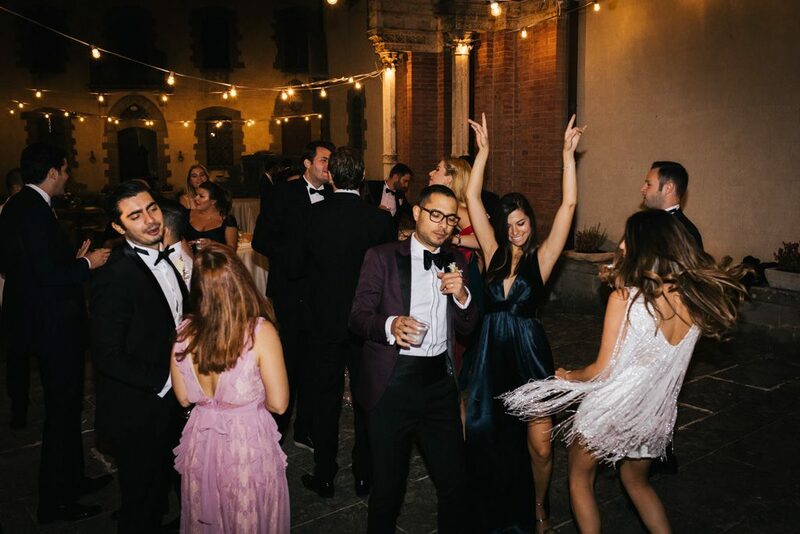 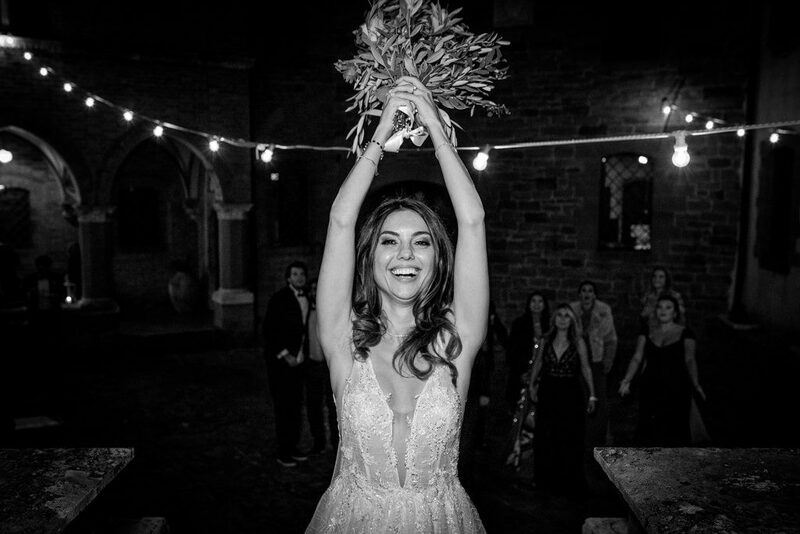 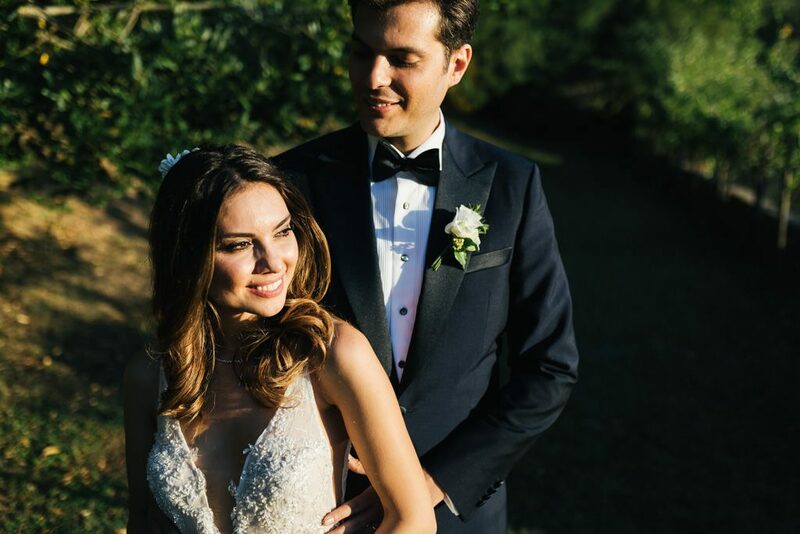 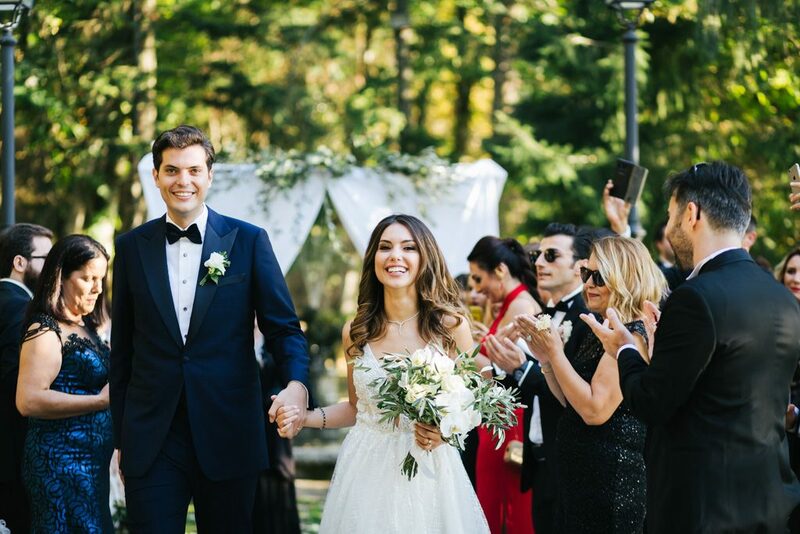 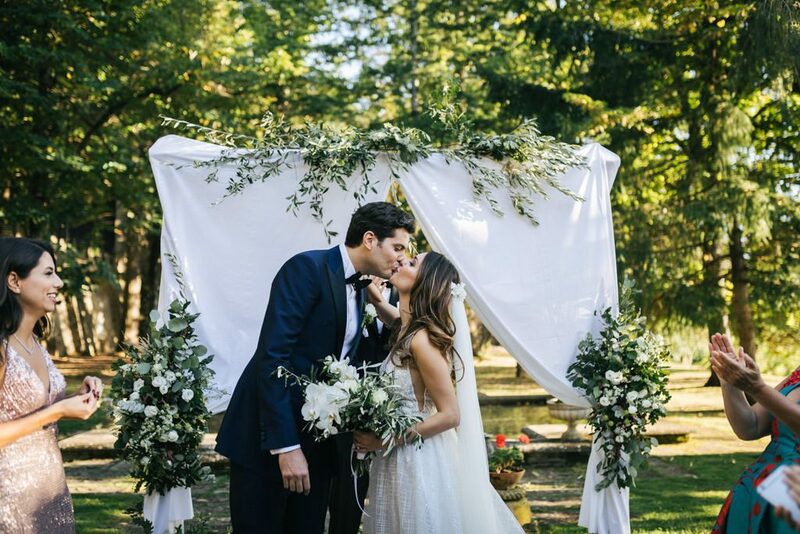 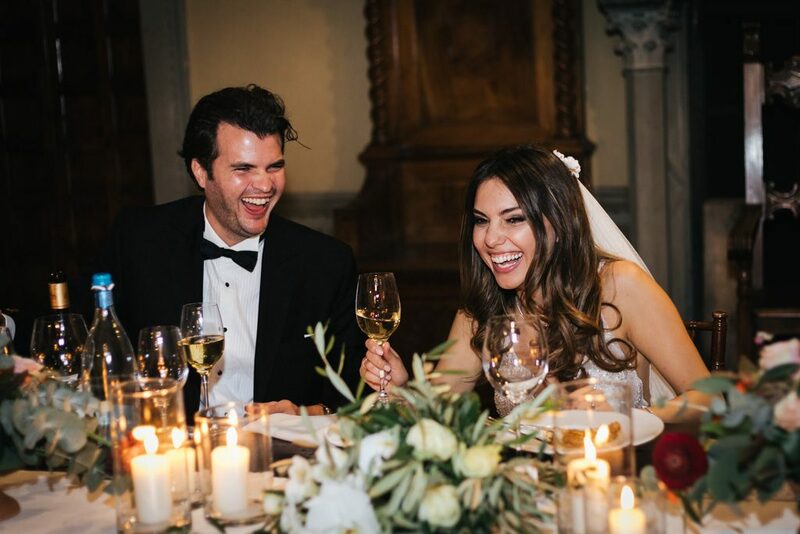 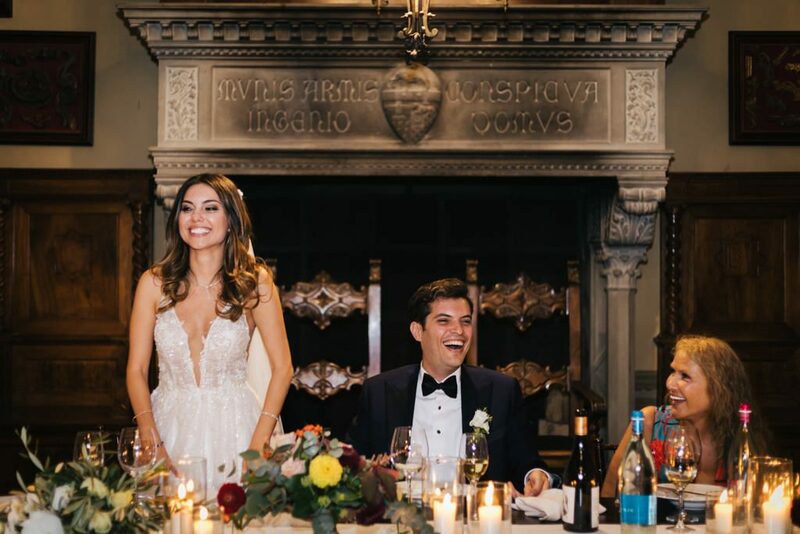 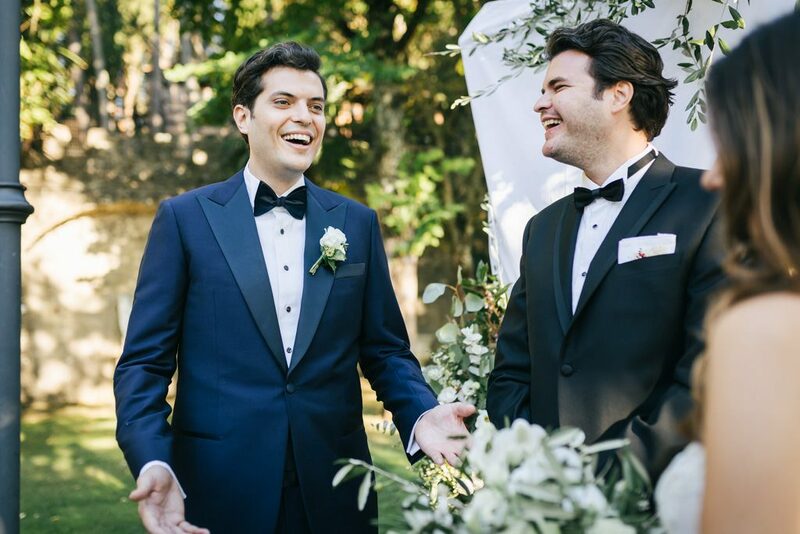 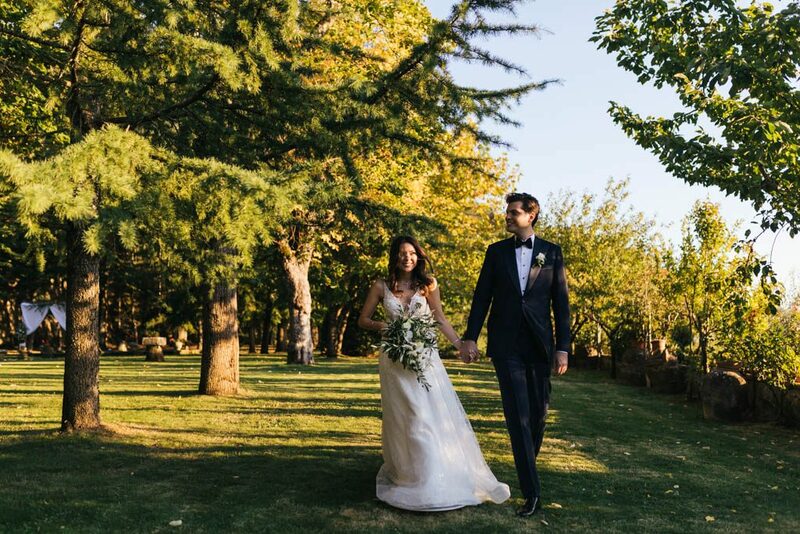 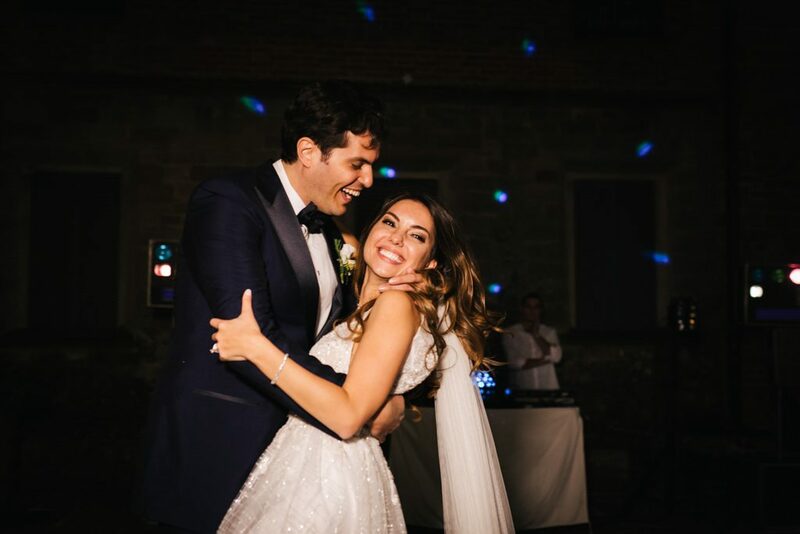 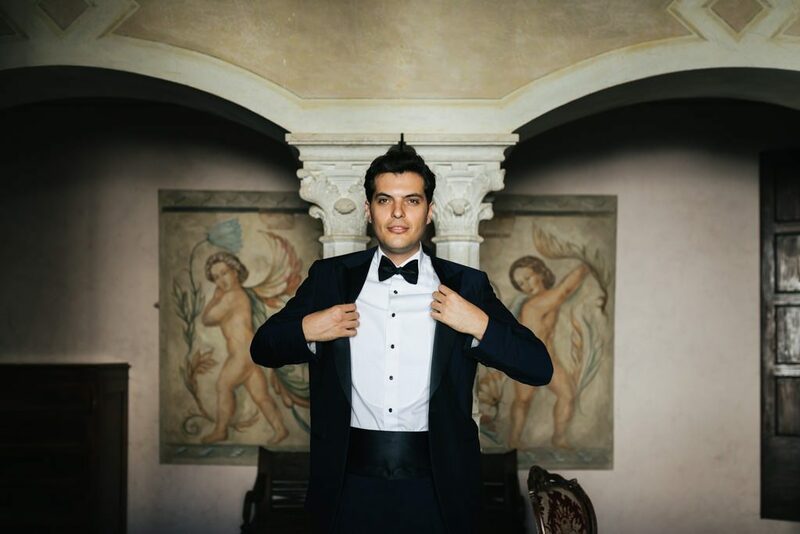 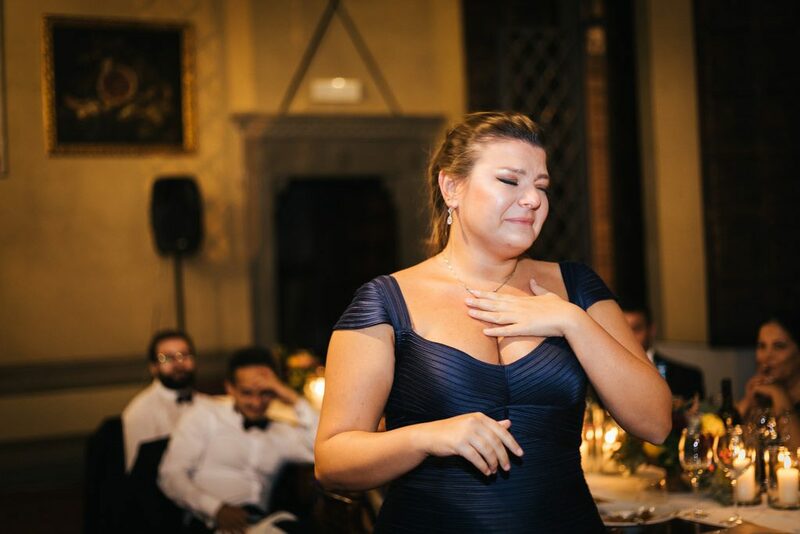 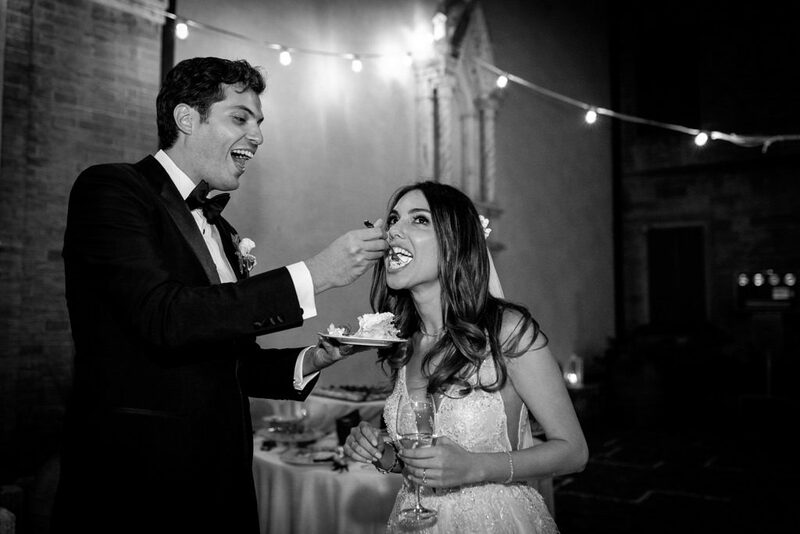 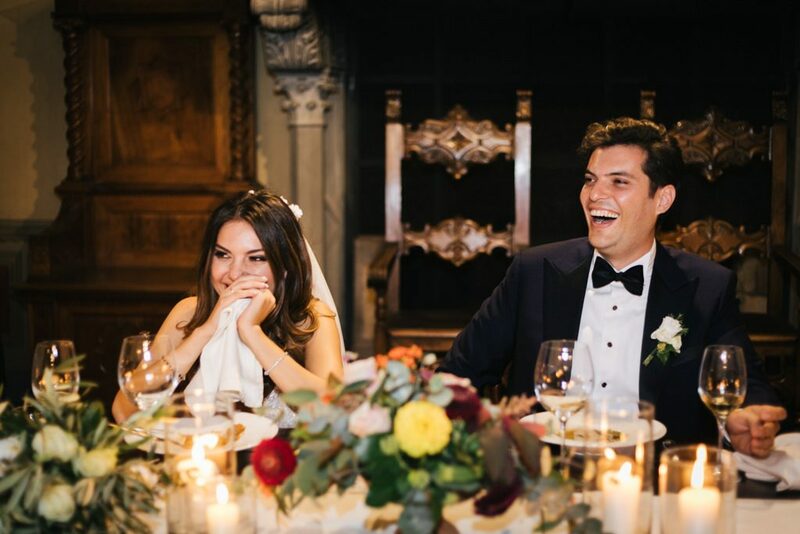 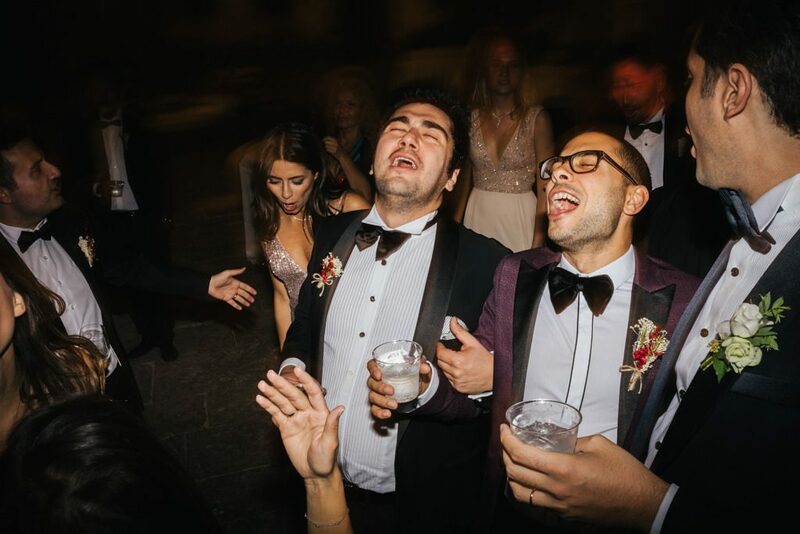 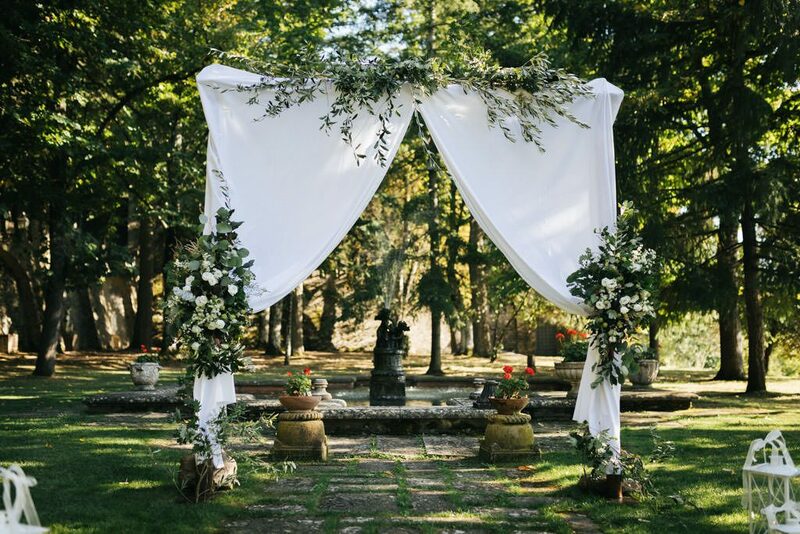 For all those who continue to desire it, these wedding photos at the Castello di Valenzano in Tuscany are proof that dreams can come true. 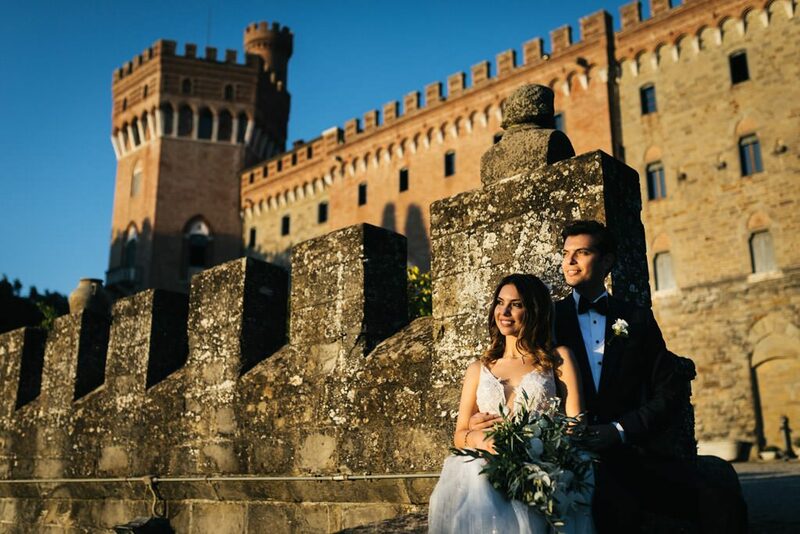 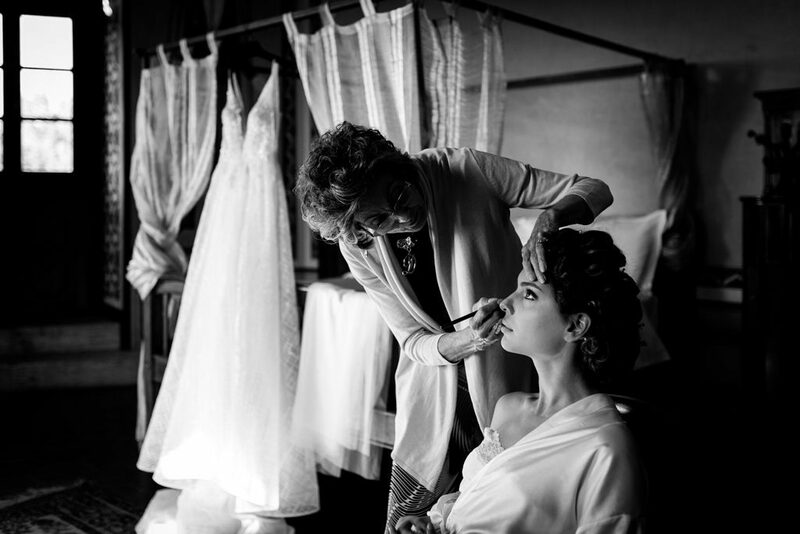 It was the first time I worked as a wedding photographer at the Castello di Valenzano and I can say that it is a location that I liked a lot, you can breathe an atmosphere from a long time gone. 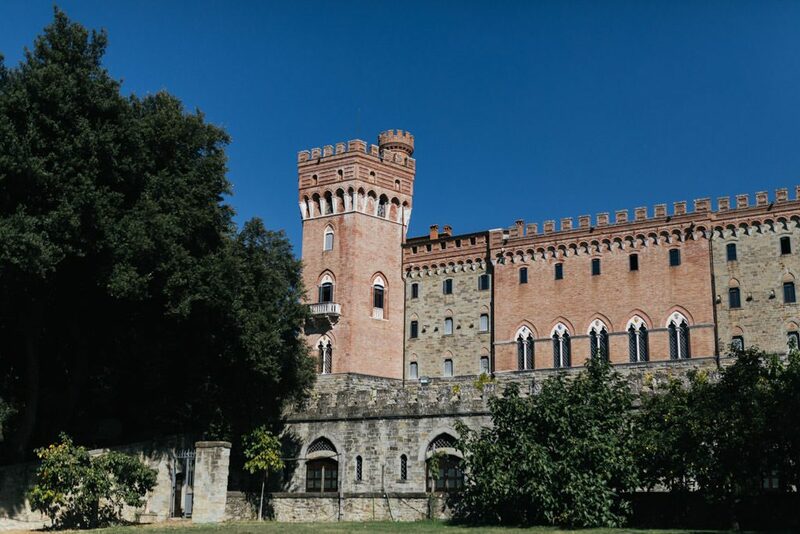 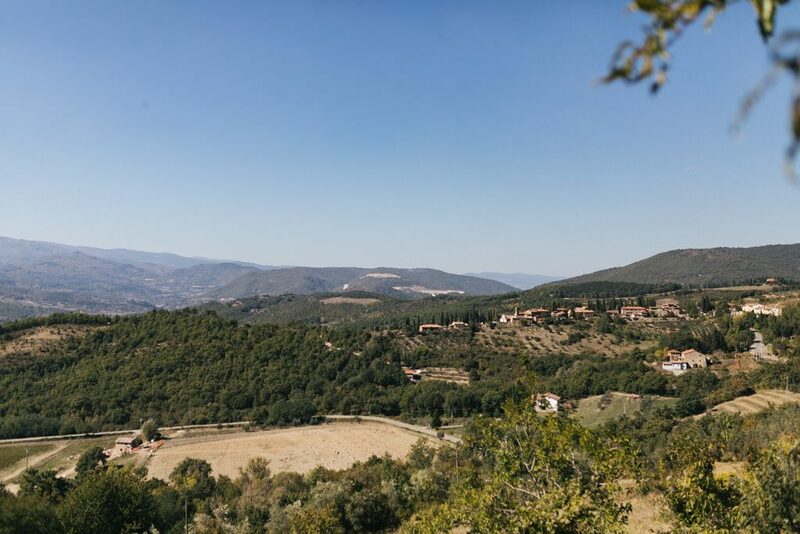 The Castle of Valenzano is located a stone’s throw from Arezzo at the foot of the Casentinesi forests park, from the top of the hill overlooking the valley, a beautiful view and different from the typical landscape of Chianti or Siena. 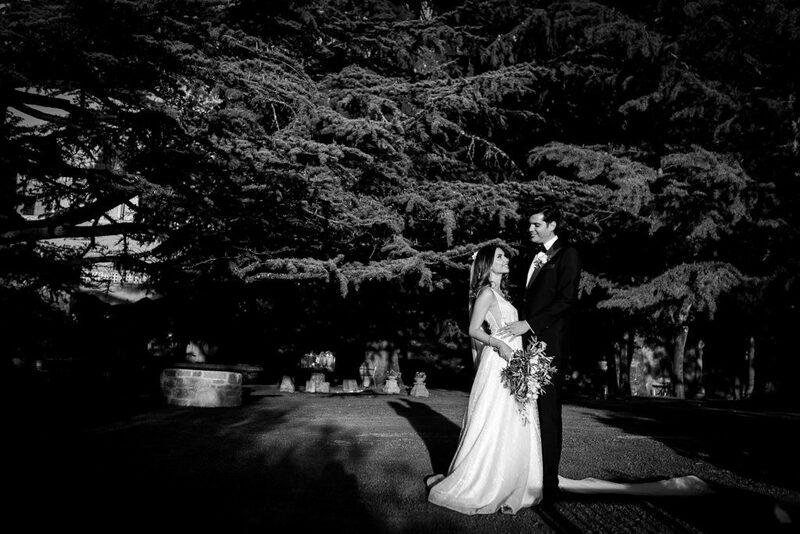 Dydem in Yasar is a young and beautiful Turkish couple, who decided to choose me as a professional photographer for their wedding in Italy. 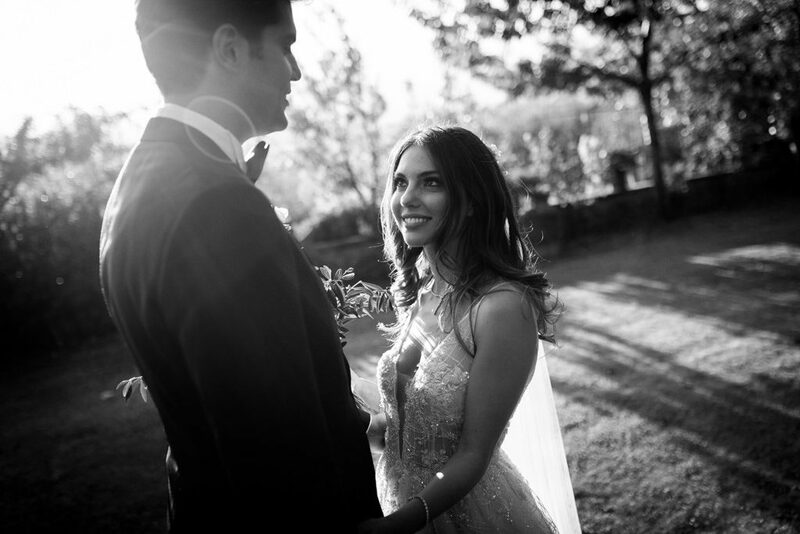 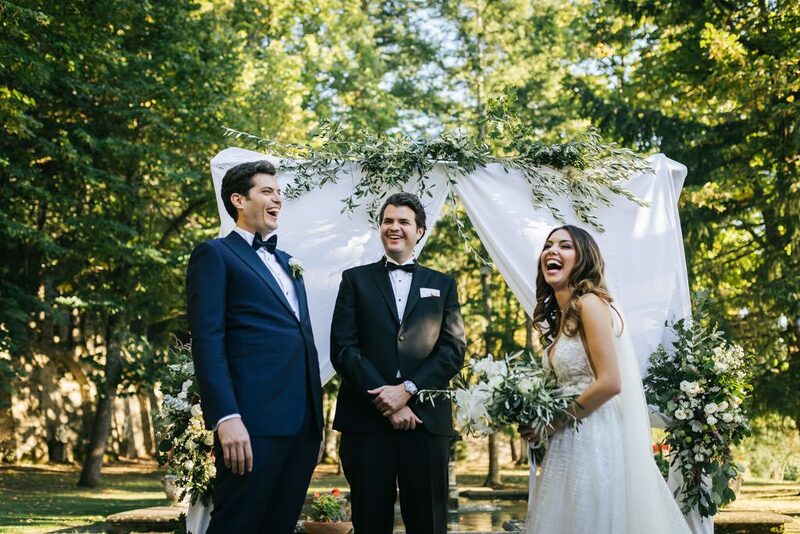 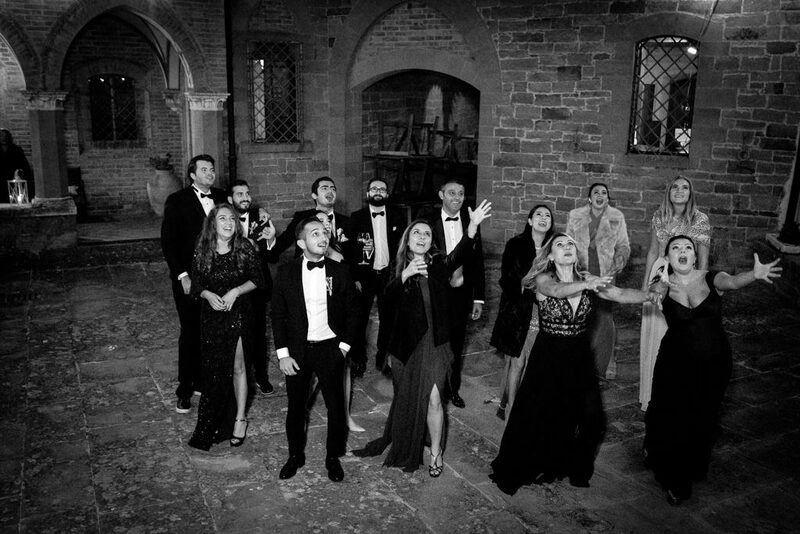 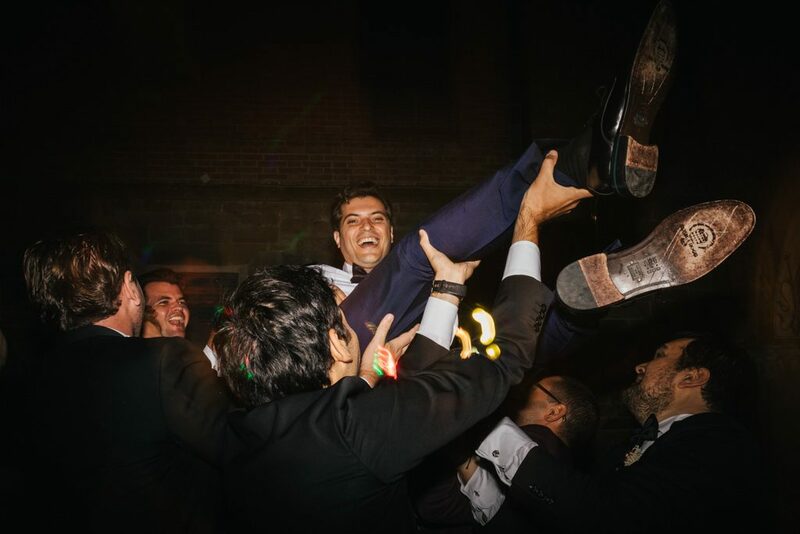 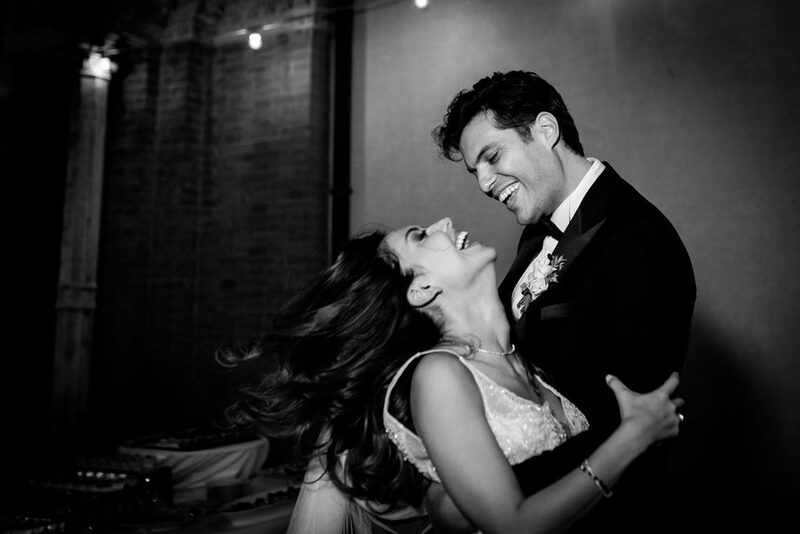 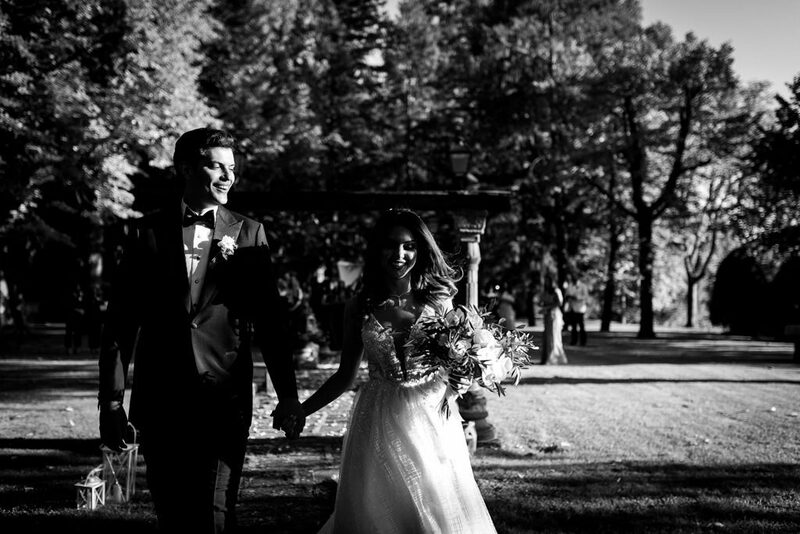 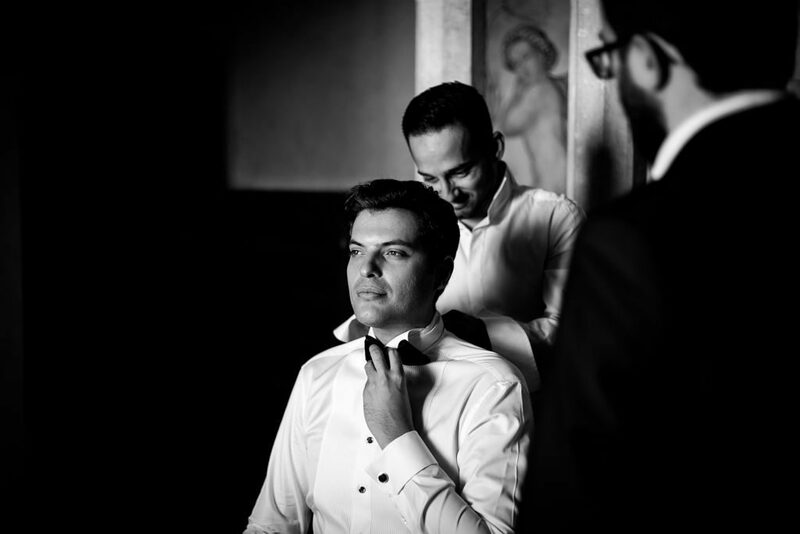 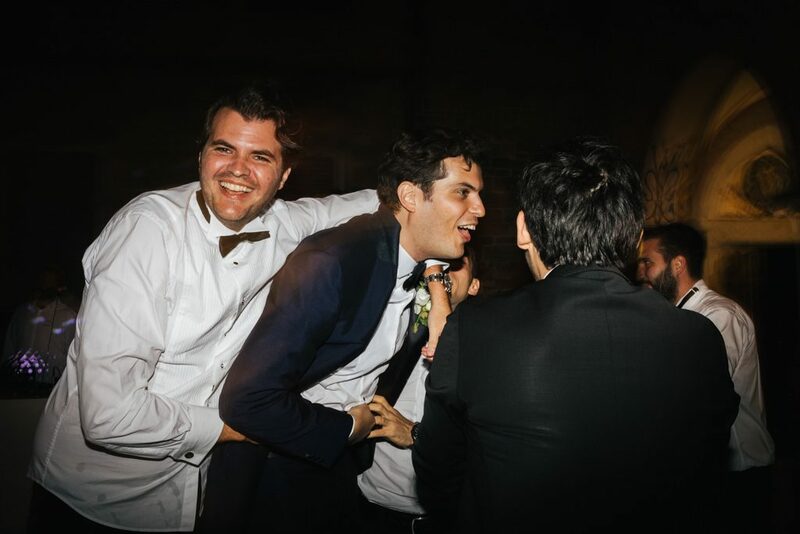 I was enormously happy to meet them and take wedding photos at Castello di Valenzano. 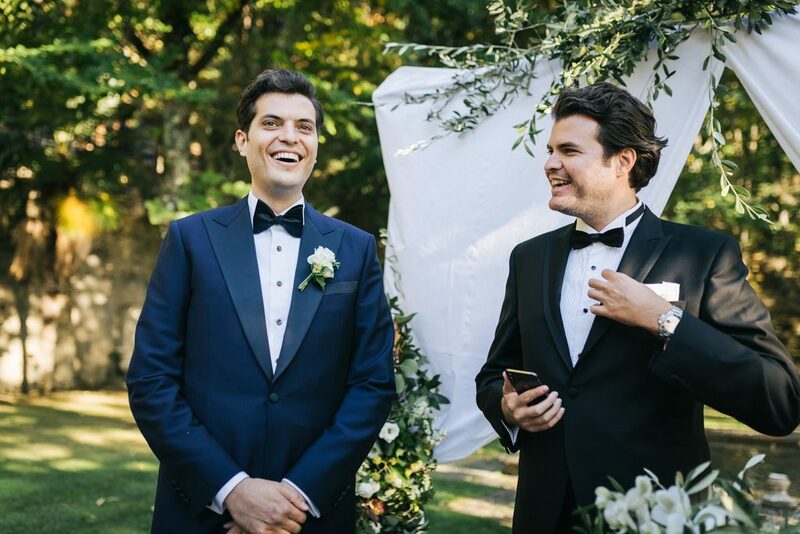 They are two very sweet guys, they have happy and contagious smiles, they welcomed me with enthusiasm and they trusted and entrusted completely to my professionalism. 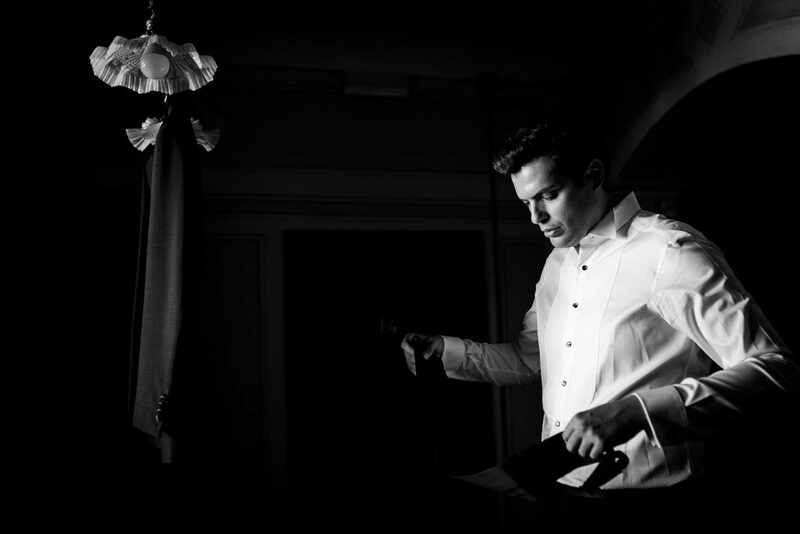 I can only thank them enormously for this. 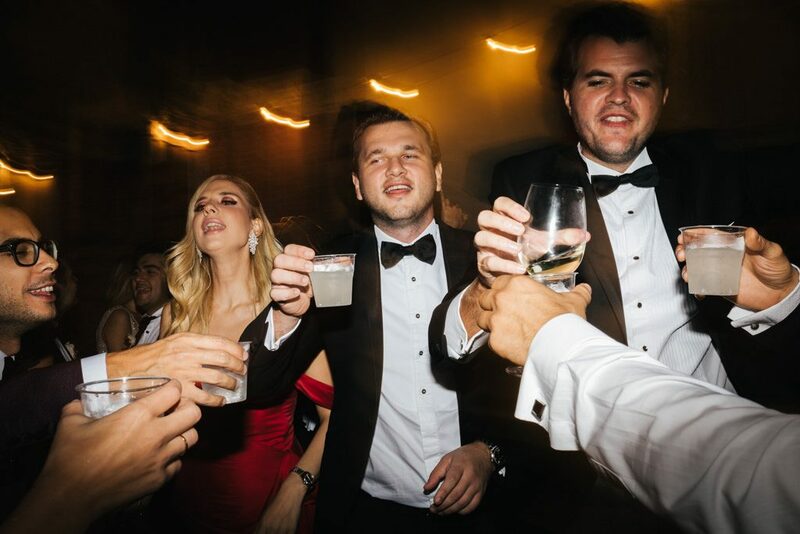 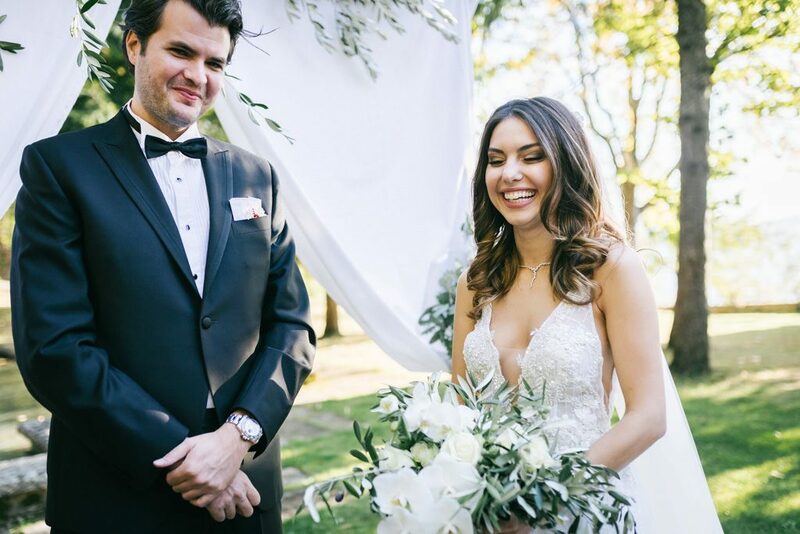 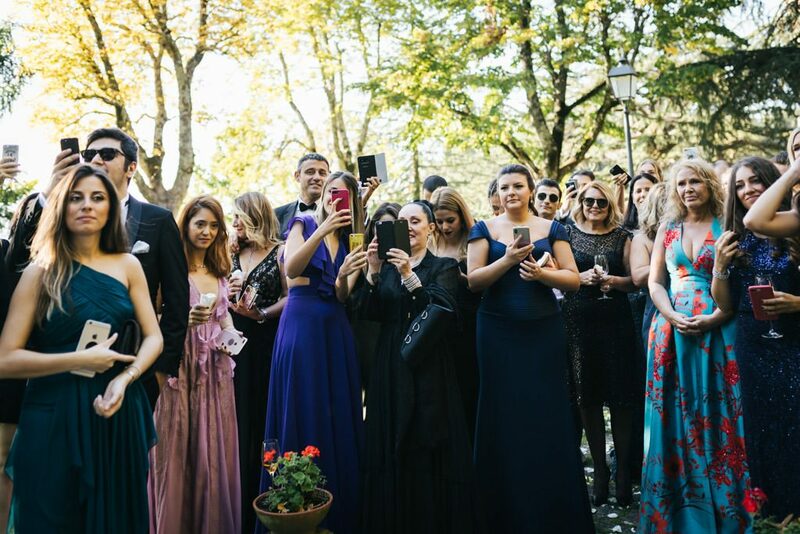 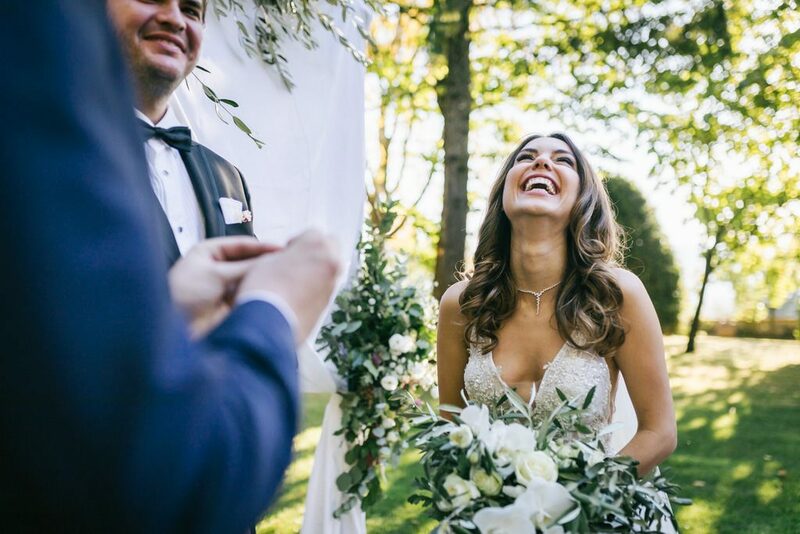 Their wedding was a wonderful party, they decided to celebrate the outdoor wedding ceremony in the beautiful garden of the castle, along with their friends and relatives. 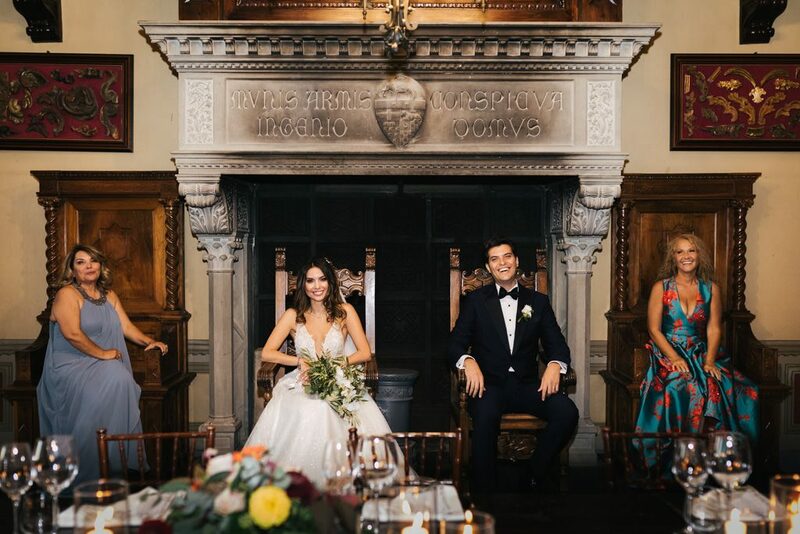 We took advantage of the sunset light to take some romantic couple photography before dinner in a beautiful castle room. 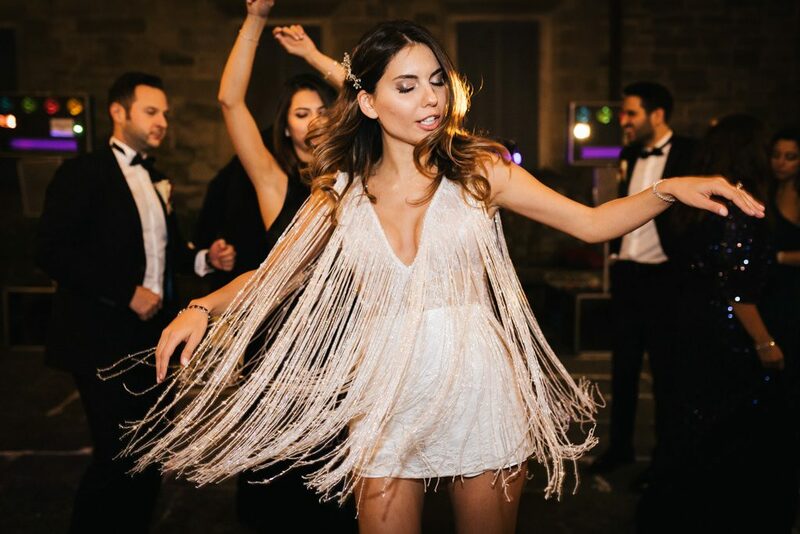 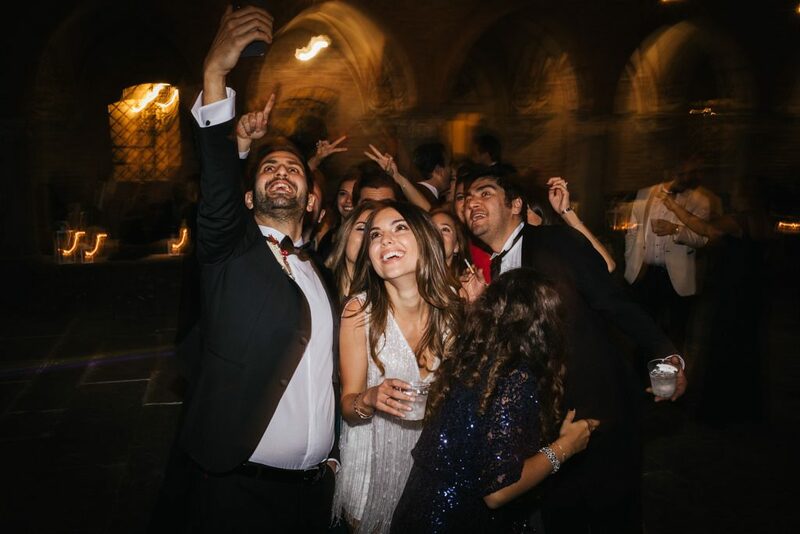 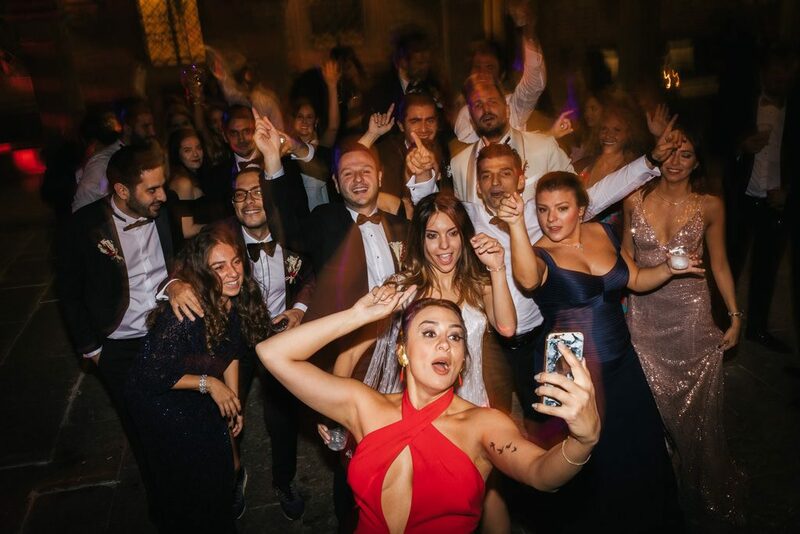 Perhaps the moment I preferred the most was the party after the cake was cut in the courtyard of the castle: Didem with her splendid change of clothes together with her friends, animated the evening that has been transformed into a beautiful and fun party. 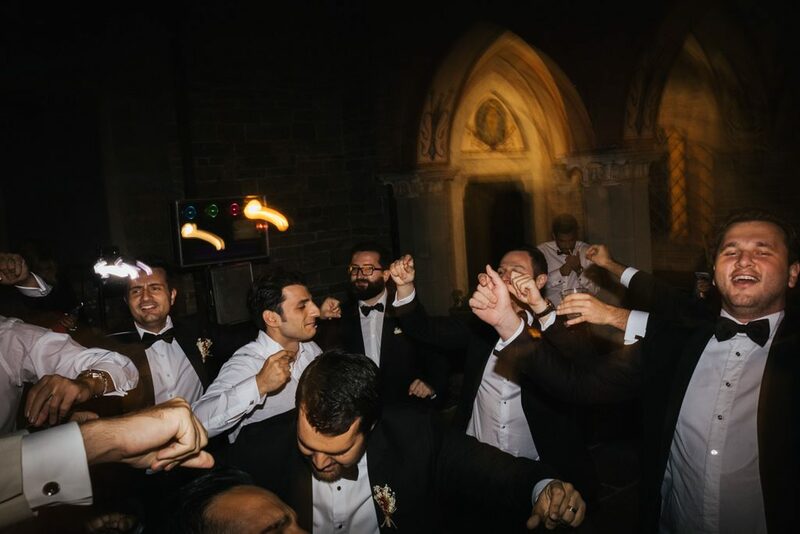 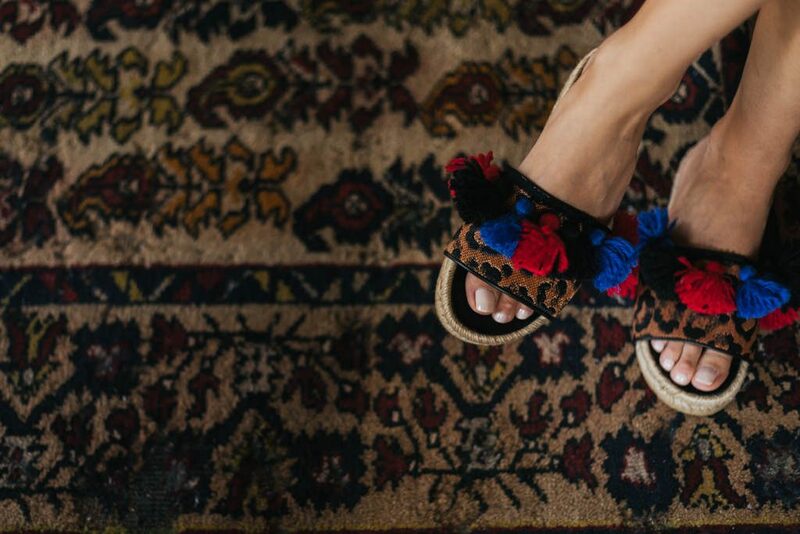 It was impossible not to dance with them. 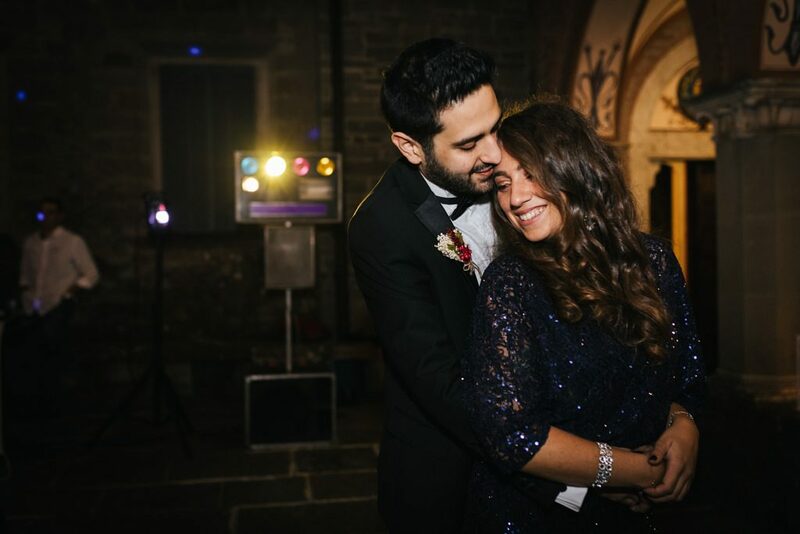 I am deeply grateful to Didem and Yasar for making me feel part of their family, it was a real pleasure to meet them. 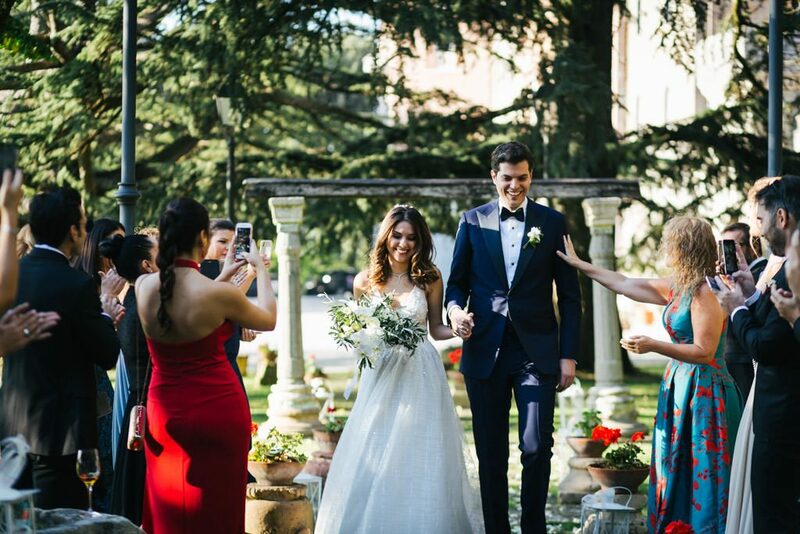 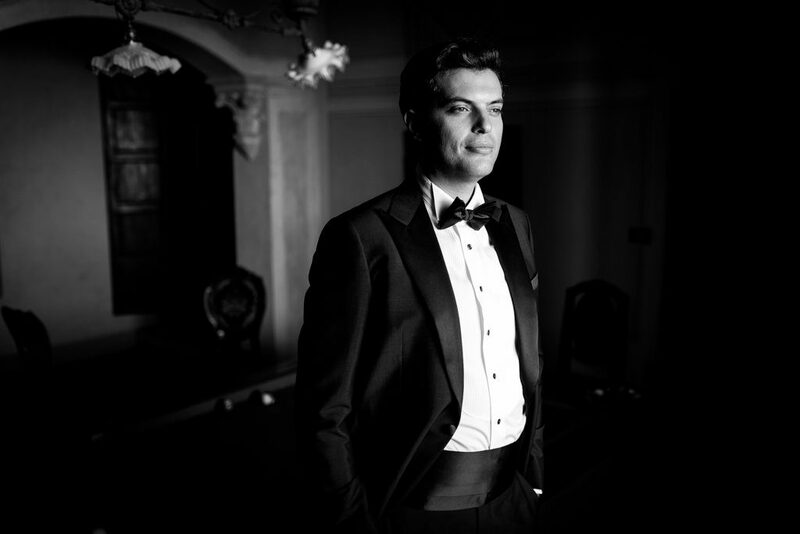 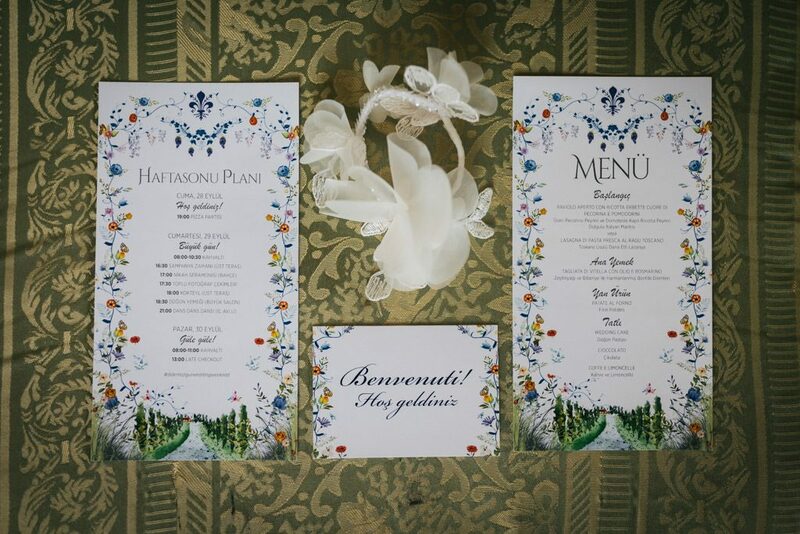 I also thank the professionalism and sympathy of Simonetta and Debora of Italian Event Planners Tuscany for the impeccable organization and the trust they have placed in my work. 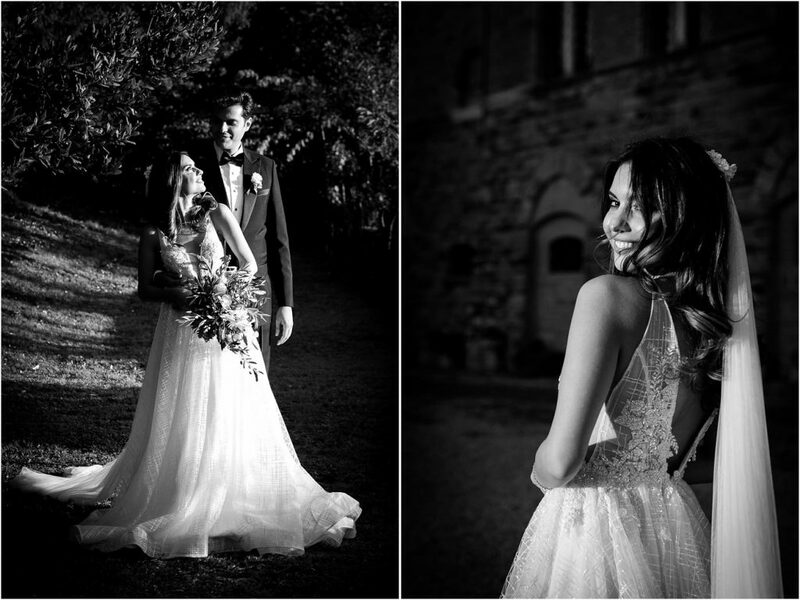 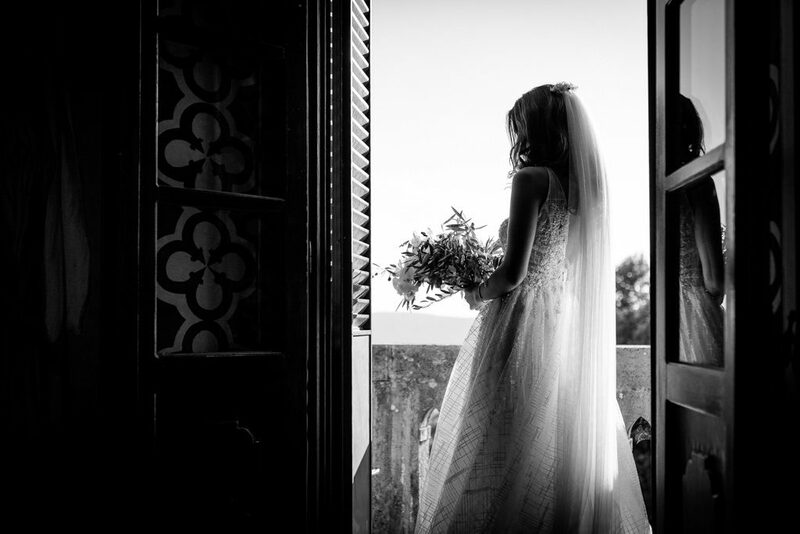 I leave you with a selection of wedding photos at the Castle of Valenzano in Tuscany, I hope you like them!